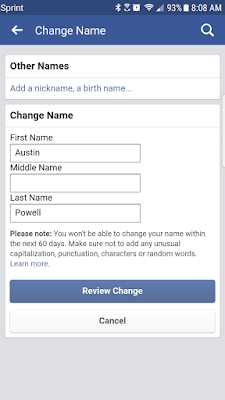 How to Change Facebook Name - There are times when you may want to change your name on Facebook. Perhaps you’ve outgrown a childhood nickname. Or you’ve gotten married or adopted and want to update your surname. Unfortunately, Facebook is pretty strict about some of its policies, and the “real name” issue is one of them. If it’s time to change your name on the social network, here’s what to do.